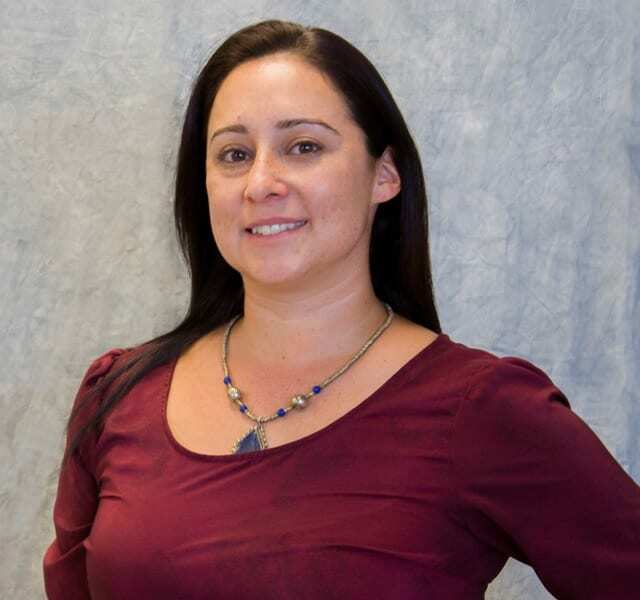 Angela graduated from the Frontier Nursing University with a Master’s degree in midwifery, after gaining experience as a charge nurse in Labor and Delivery. She completed her Internships in a local hospital, free-standing birth center, and a clinic for the underserved. Angela is grateful to join the providers at The Women’s Health Group and says she has had a calling for midwifery since giving birth to her two children and after being a labor and delivery nurse for 12 years. She is a native of Colorado and enjoys many outdoor activities with her family. Her philosophy is a woman’s health, including puberty, pregnancy, and all the way through menopause, are normal physiological processes in life. She feels giving birth is an empowering moment in a mother’s life and feel privileged to be a part of this experience. It’s a midwife’s job to guide, protect, educate, listen, and teach women to trust their bodies.